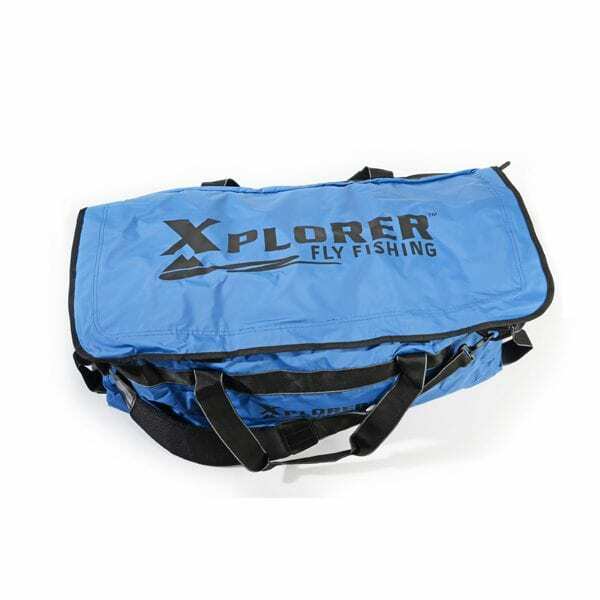 This 100L Lightweight water resistant PVC travel bag is ideal for the fisherman traveling locally or abroad. All the zips on the bag are lockable. 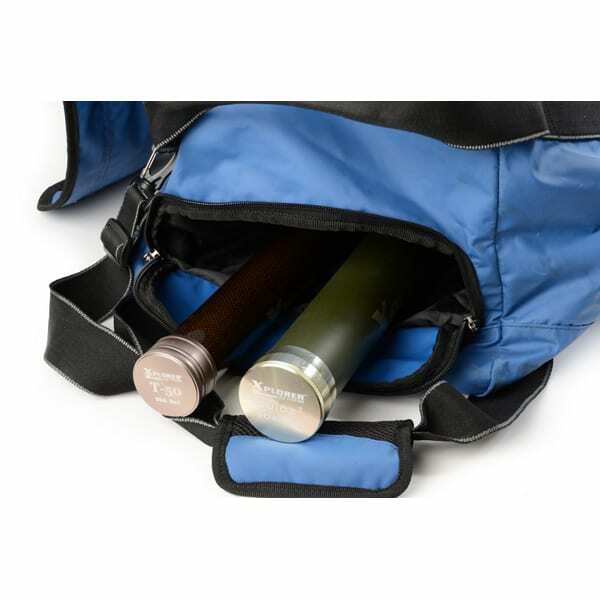 Your 4 piece rods can be accommodated in their own lockable compartment that can be strapped down and further padded with your clothes for extra protection. 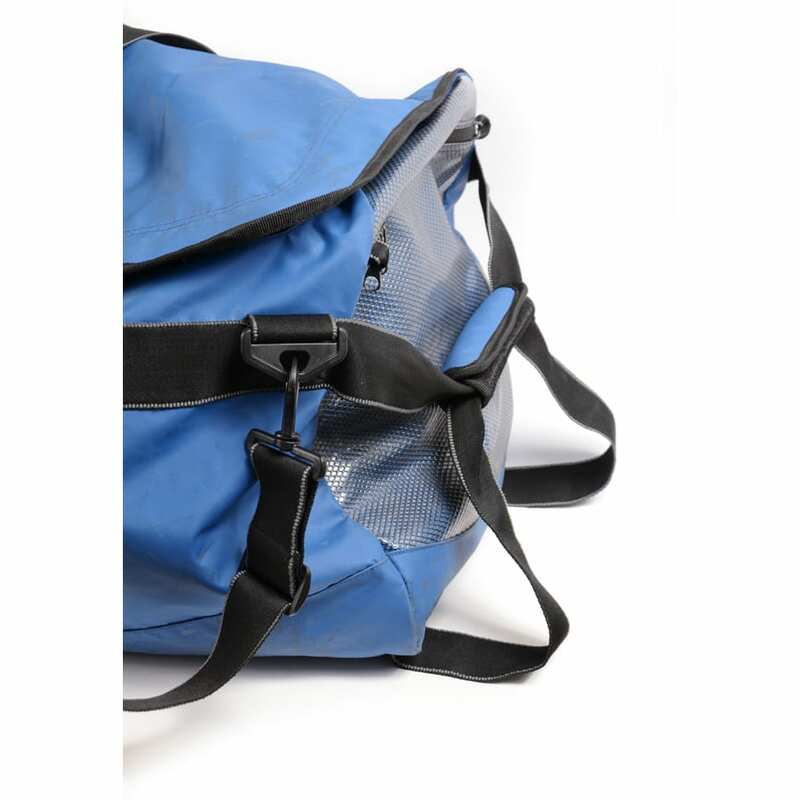 The main compartment can accommodate all of your luggage, tackle and gear for a trip and keep you under the 20kg flight allowance. 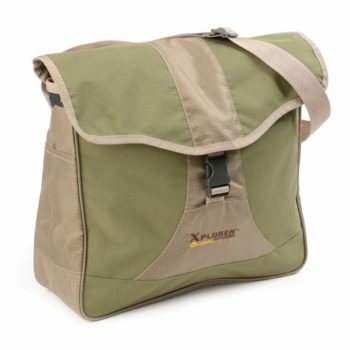 A must for any angler or traveller. 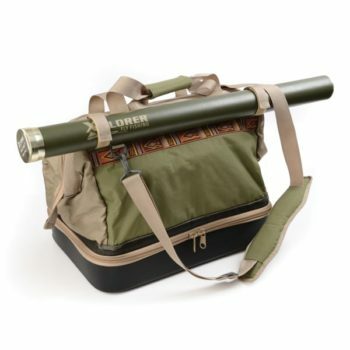 • Wide webbing straps sewn around entire bag. 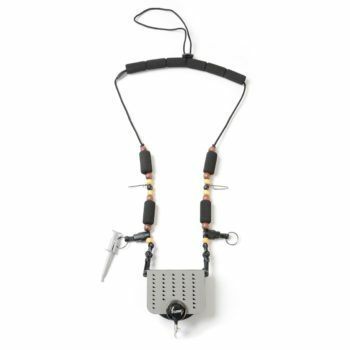 • Padded shoulder webbing strap. 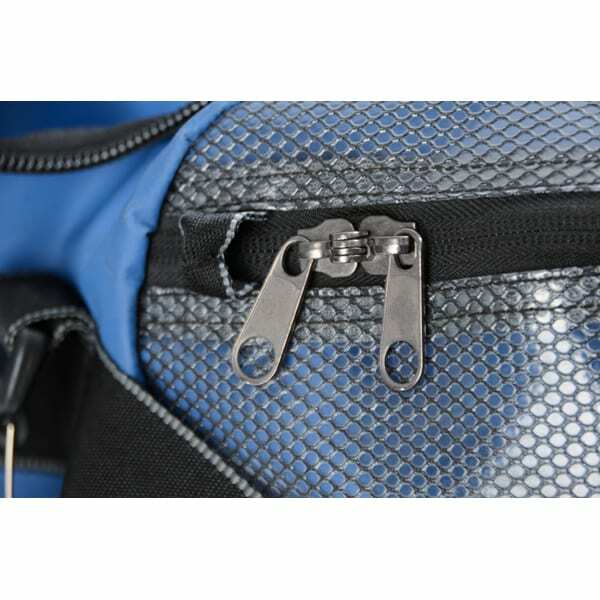 • Separate exterior rod pockets with locking zip and interior tie down strap.